Washington: Now that Robert Mueller’s investigation has officially concluded, a critical question is how Americans will react to what, if any, findings become public. National polls conducted by The Washington Post with partners have tracked approval of Mueller’s handling of the probe over the past 16 months. The Justice Department appointed Mueller to serve as special counsel on May 17, 2017. Shortly after the investigation handed out its first indictments, a November Washington Post-ABC News poll found that 58 per cent of Americans approved of Mueller’s handling of the investigation into possible ties between President Donald Trump’s campaign and the Russian government, while 28 per cent disapproved. Approval dropped to 50 per cent a few months later in a January 2018 Post-ABC News poll, but that still outweighed the 31 per cent who disapproved. 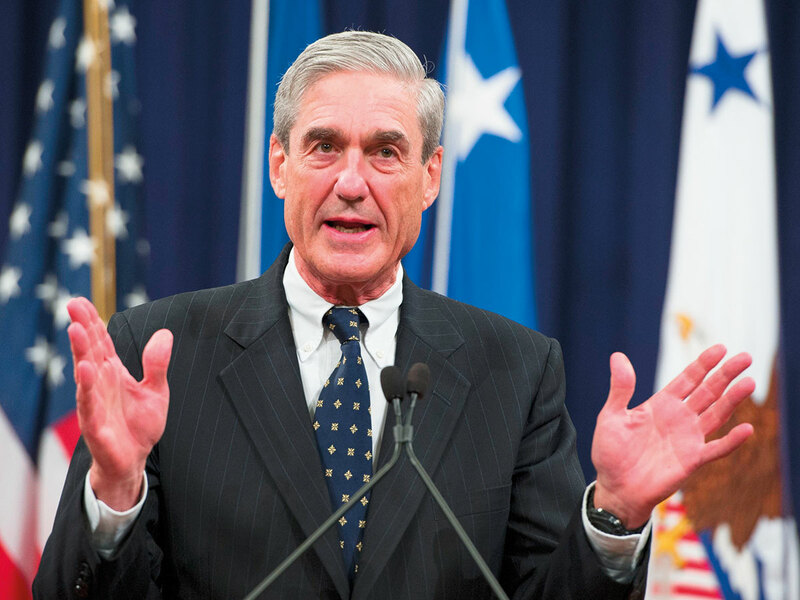 Earlier this month, a Washington Post-Schar School poll found Mueller’s investigation maintained a net positive image with 51 per cent approving and 34 per cent disapproving of the way he has handled the investigation. Mueller’s reputation varied dramatically by party, a strong indication that Democrats, Republicans and independents will react to his investigation’s findings in different ways. At least 7 in 10 Democrats and about half of independents have approved of Mueller’s handling of the investigation in each Post poll since 2017. Trump has actively raged against the investigation, calling it a “witch hunt” over 100 times, and Republicans seem to have fallen in line. The share of Republicans disapproving of Mueller’s handling grew from 44 per cent in November 2017 to 49 per cent in January 2018 and 69 per cent this February.